At Dominion Lending Centres, we understand that purchasing a home is one of life's most exciting endeavours, and is also a very comprehensive one. Canada's largest banks, credit unions, trust companies, and financial institutions have teamed up with Dominion Lending Centres to offer you rates, products, and services that are only available through our mortgage professionals. 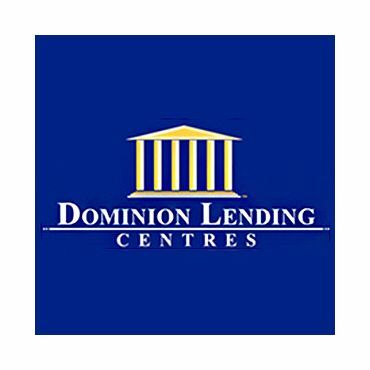 For example, the Dominion Lending Centres mortgage product line has an array of home financing solutions that are only available to our mortgage professionals and their clients. Through a proprietary low interest rate mortgage product line coupled with member training, technology, and a leading edge company, our mortgage professionals are the best equipped to serve you in fulfilling your homeownership dreams! Click on the HOUSE KEYS to contact me today!